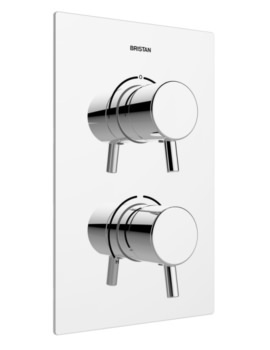 The brand new Prism bath shower mixer tap, from the house of Bristan, has a quality that will leave you speechless. 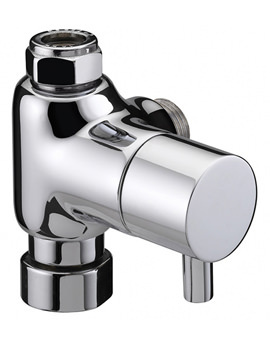 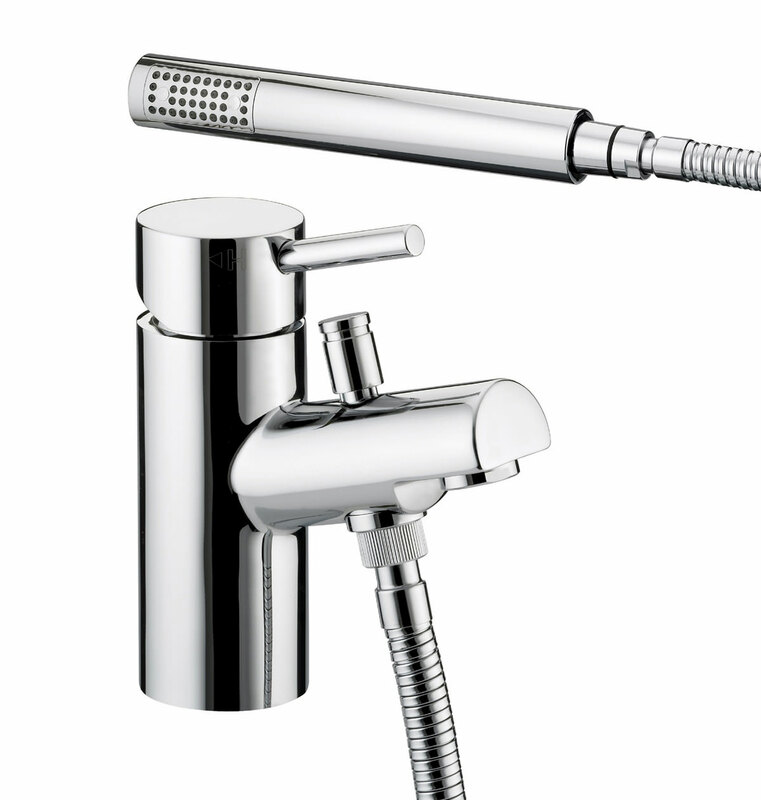 The bath shower mixer features ceramic disc cartridge, to regulate the proper flow of water. 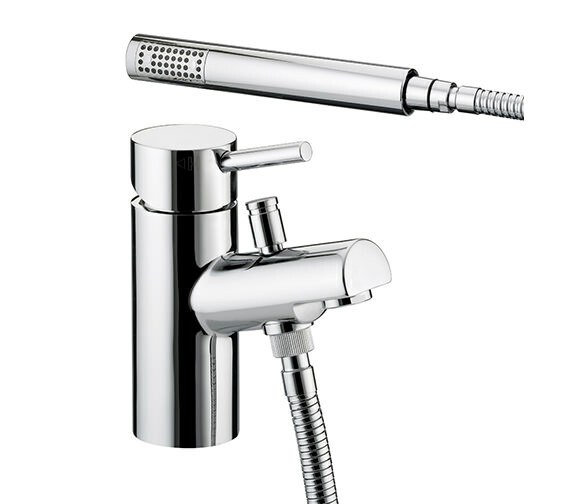 This bath shower mixer is brushed in chrome finish and is supplied to you with a single function handset with rub clean nozzles. 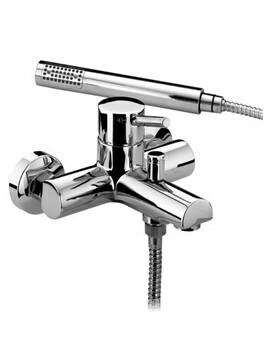 Bristan backs this splendid bath shower mixer tap with a 5 year guarantee. 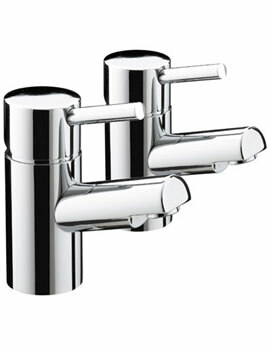 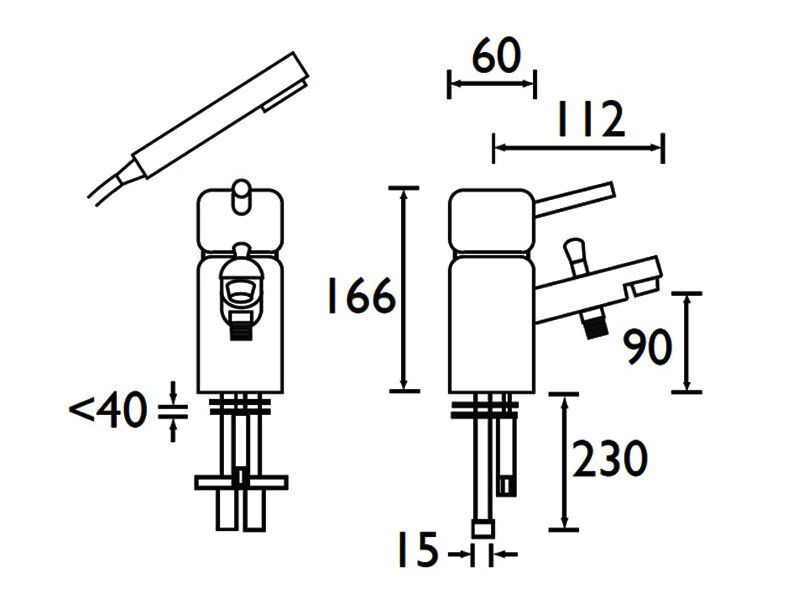 Manufacturing code of this product : PM 1HBSM C.
5years of guarantee from manufacturer.